Spacious rooms with great hospitality at an affordable price. 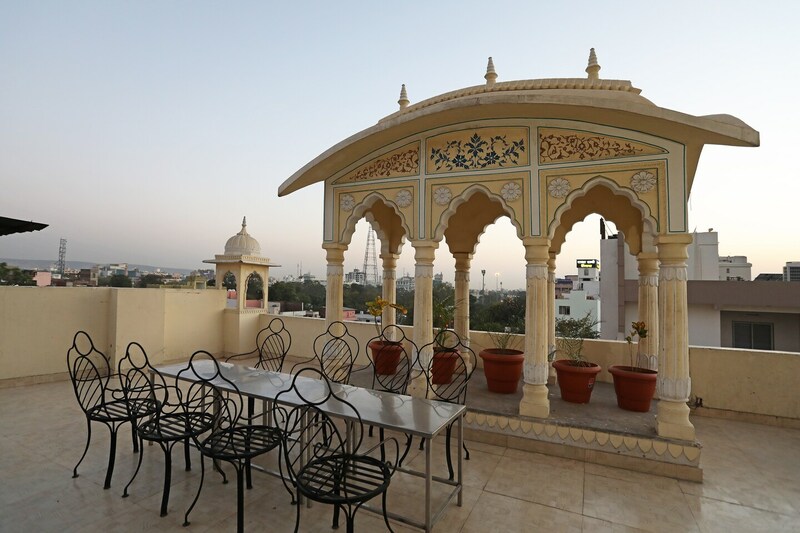 Hotel Grande Residency provides some wonderful rooms within a pocket-friendly price range. The rooms are extremely spacious and have been well-furnished. All rooms have been provided with large windows and are covered by thick curtains of beautiful patterns. The rooms are well-lit, and a lot of woodwork is involved in the interior decor of the room. The additional facilities provided by the hotel are free Wi-Fi, an uninterrupted power backup source, parking provisions, card payment in all forms, an elevator facility and CCTV cameras. The in-house facilities comprise a classy dining area and a restaurant. The restaurant is known for serving some local delicacies and is quite popular. The front desk service has been decorated very elegantly and is managed by experienced staff personnel who cater to the needs of the guests.